After this week’s tips for saving and sharing family photos, it’s high time for a jolly competition – after all, giving away presents is my favourite pastime! I’ll have my elves upload the entries to a special album on Facebook, so have a look for your submission! Hopefully this will inspire you to dust off photos from Christmases past, gather your family together to select an entry, and relive those special experiences once again. 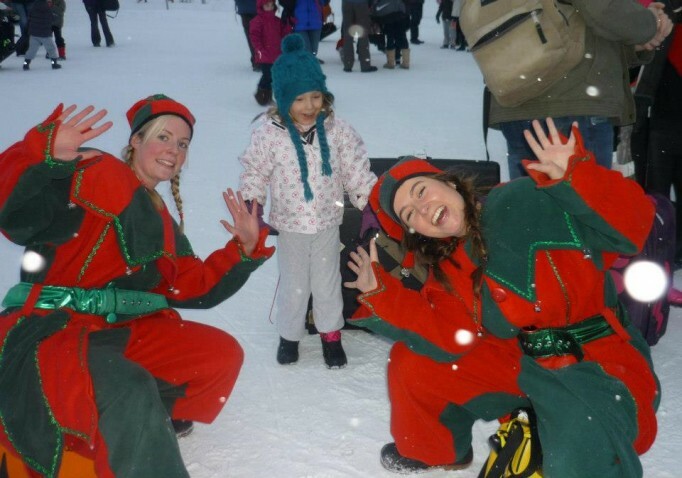 If you need any inspiration, the photo above of my silly elves with little Lizzie (sent in by her mum Katharine) should do the trick! Ho-ho-ho! You can also see that lots of people have shared their lovely family photos taken at Santa’s Lapland, which might give you ideas as well. Good luck, and to all a good night! *Now for the boring fine print from my legal elf: Please note that you must be a UK resident over 18 to enter. One entry per person. The winner will be notified by email and has 7 days to respond; otherwise, another winner will be selected at random. By entering, the entrant agrees that their name and submitted photograph may be shared online.The prize is not transferable to another person, and no part of a prize is exchangeable for cash or any other prize. 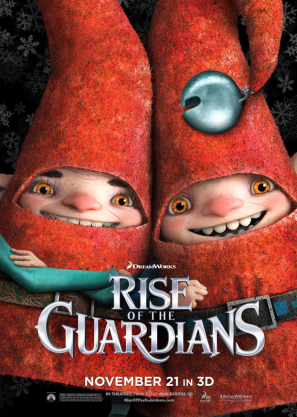 DVD image from DreamWorks. Competition shared on ThePrizeFinder – UK Competitions, OfferOasis.co.uk – Competitions and Freebies in the UK and Free to enter competitions and giveaways in the UK – win great prizes and freebies.